A tote you can really use. 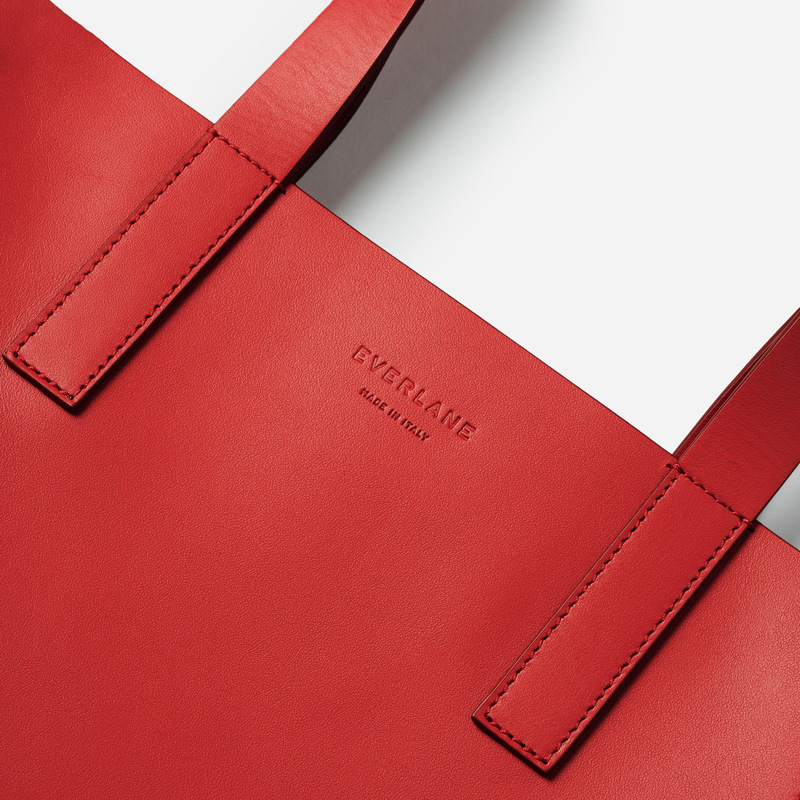 Simple and functional while timelessly classic, our magazine tote is made in Italy of premium leather that's ready to wear. Every. Damn. Day. Your all-day bag. 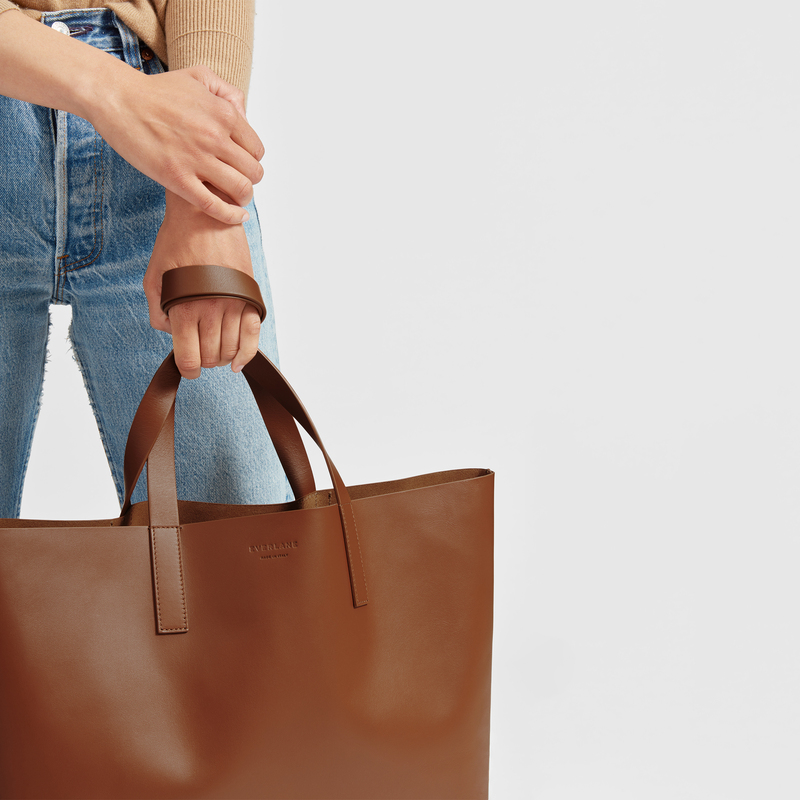 This structured tote is made of premium Italian leather that always looks polished—from your morning commute to an evening nightcap. A shoe that fits like a glove—and hustles all damn day. Our Day Glove is made of buttery soft leather that molds to your foot for a perfect, custom fit. 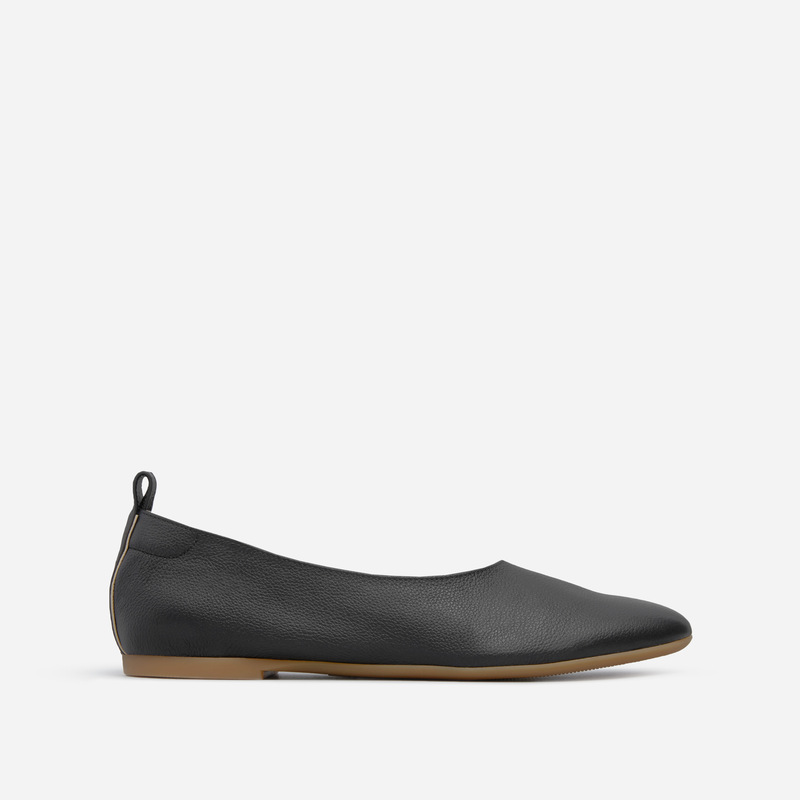 With features like a back pull tab, side vents, a rubber sole, and a cushioned insole, these are up for anything. See the story.